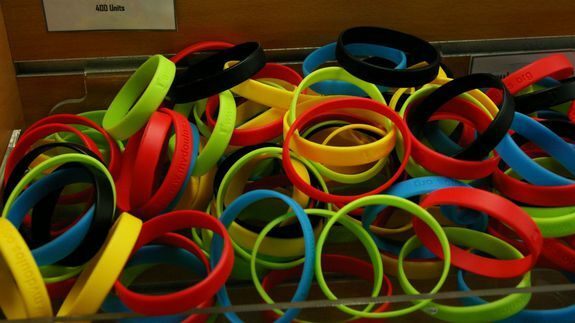 Control Your Smartphone With This NFC Wristband - trendistic.com: ever tried. ever failed. no matter. try again. fail again. fail better. A new NFC wristband helps users turn off alarms and turn up the volume — without ever having to touch their smartphones. Created by a group of Spanish university students, the 13.56 is a bendable gadget that’s currently looking for funding on Kickstarter.